Lose weight, shred your body and fire up your metabolism in 30 minutes or less a day. This is your solution to getting the body you have always wanted and having the energy to blast through your day. 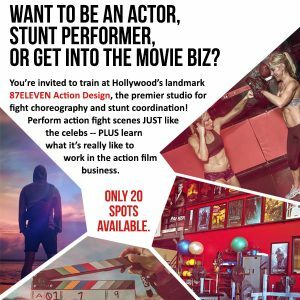 Complete with workouts based off of Hollywood Action Film Fight Scenes, a nutrition program suitable for the stars and an in depth guide to finding your center through meditation practices.